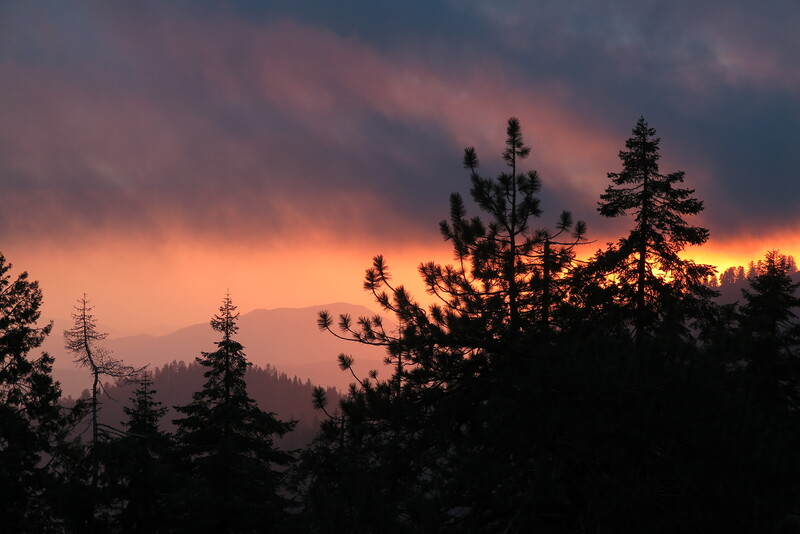 In A Guide to the Sequoia Groves of California, author Dwight Willard states, “Eden Creek Grove has biological significance that far surpasses its renown.” As for exploring there, Willard warns that it is “only for the most capable and resolute adventurer.” That was all the enticement I needed. 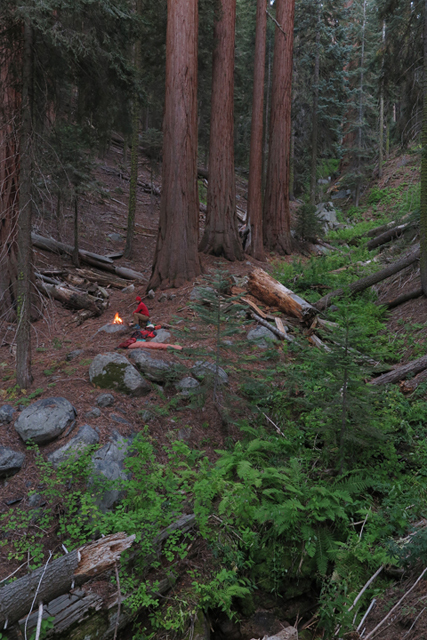 Eden Creek would provide the perfect centerpiece for an article on the remote sequoia groves of the Sierra Nevada. 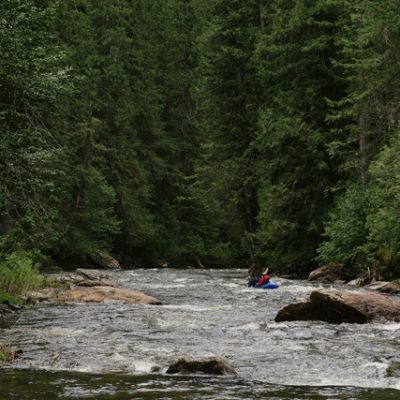 American Forests magazine agreed, and I was off to the great forests of the southern Sierra. My way making, too, was plenty difficult, but not impossible. 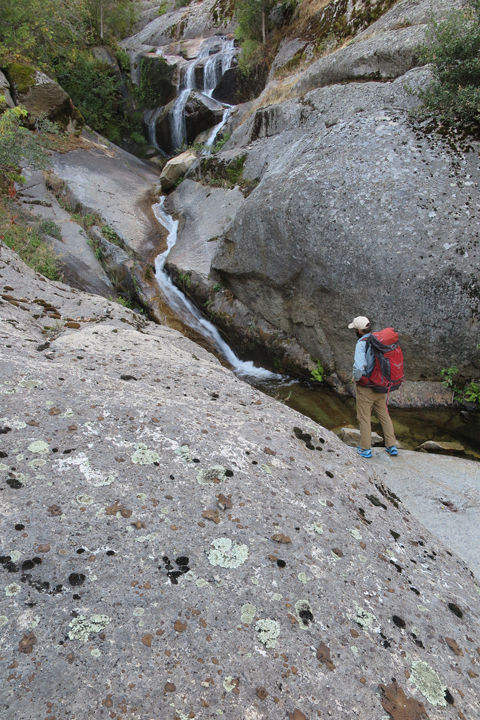 The striking beauty of lower Eden Creek made the boulder hopping and poison oak dodging worthwhile. Well beyond the zone of casual hikers, I spotted a soda can beneath a boulder, with a bullet hole in it. Next was a lawn chair half-buried in the creek. I began to wonder aloud, “Who the heck would bring a lawn chair way up…” the answer struck me silent—cartels. 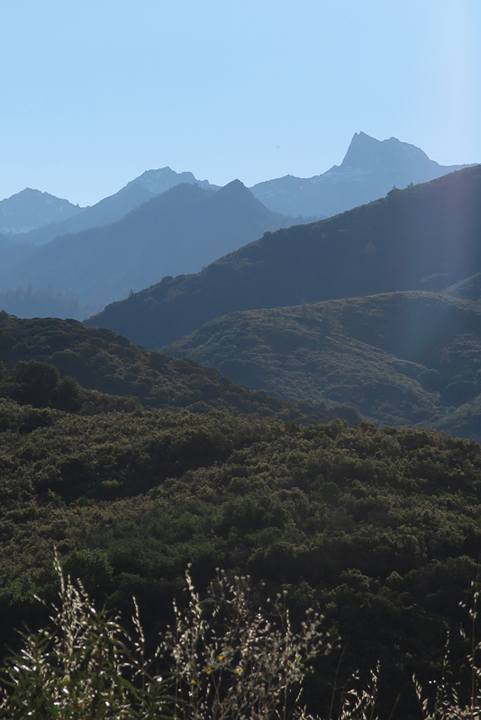 The rugged and dense low elevation forests of the southern Sierra Nevada served as ideal growing locales for big drug syndicates’ marijuana crops. Legalization has made the practice less profitable of late, and most of these illegal forest grows have faded away. 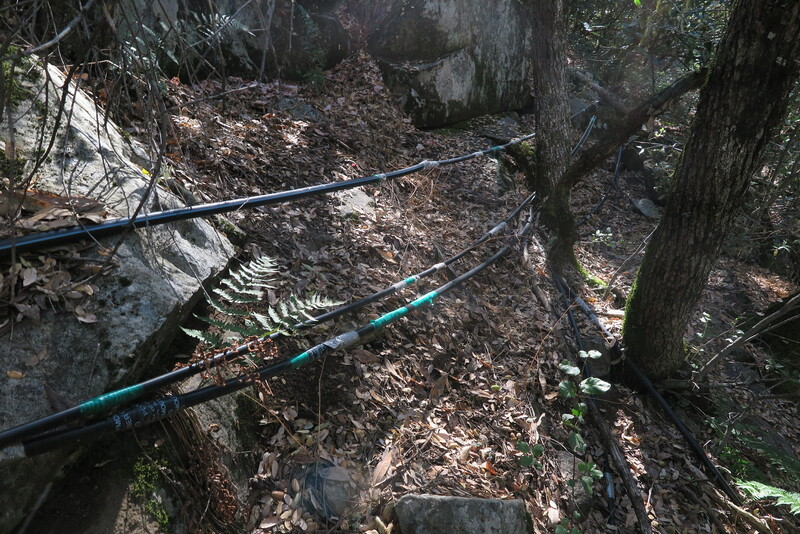 Still, when I came across their abandoned irrigation pipe, I moved quietly, as if I were hunting. But in this scenario, it was I who might be the prey. As suspected, the grow operation was a thing of the past, and soon I was beyond their abandoned infrastructure and into the conifer zone. A bear ambled past. Later, I fell off a log and sprained my ankle. 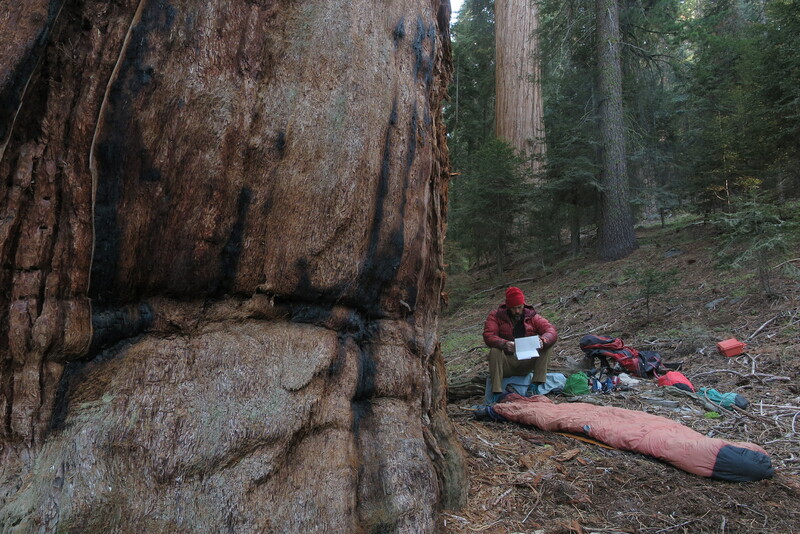 By evening, I was limping into the sequoia grove looking for a soft sleeping spot where I might place my old flattened therm-a-rest. I found and manipulated a bed of forest duff, only to be rousted in the night by the sound of a falling tree. Still mostly intact by morning, I sat and rested, watching the morning sunshine illuminate the giants. 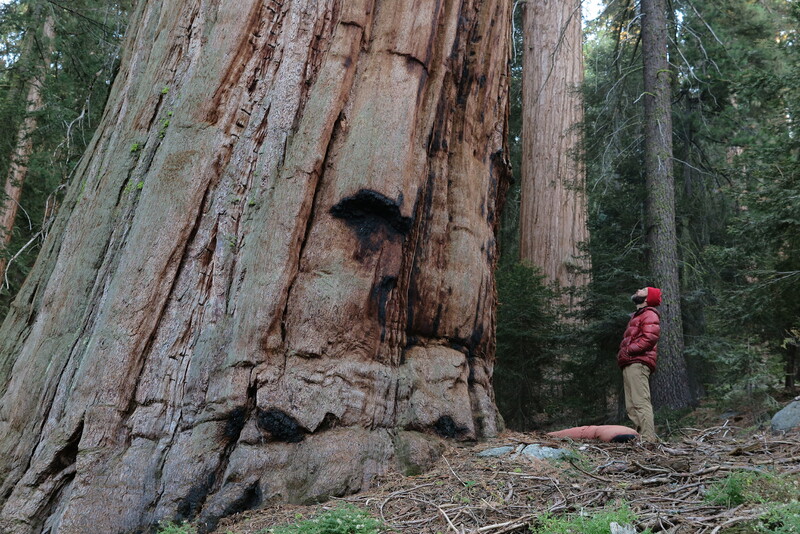 By afternoon, I was wandering the grove, reflecting on Muir and his unequaled sequoia transect from centuries past. I might not get a chance to retrace that trek, but even following a few of his footsteps was an exercise in renewal.